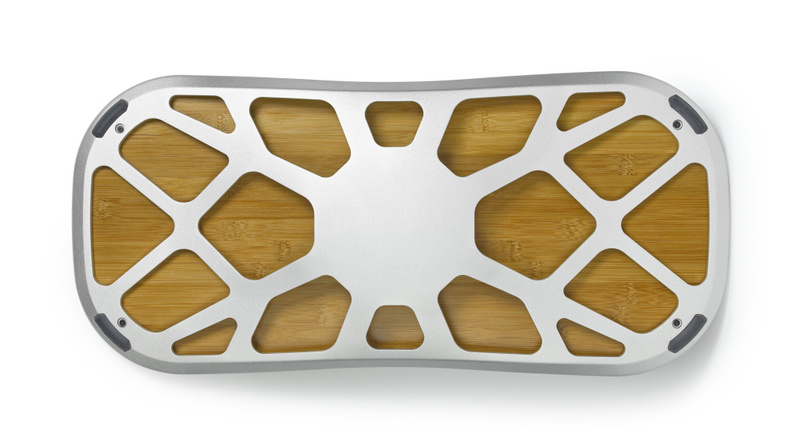 The naturally sourced Fluidstance provides fun movement during sedentary work days. For many, sitting is the new smoking. It’s estimated that the average American spends 9.3 hours a day sitting. If the work is stationery, the human has to move. 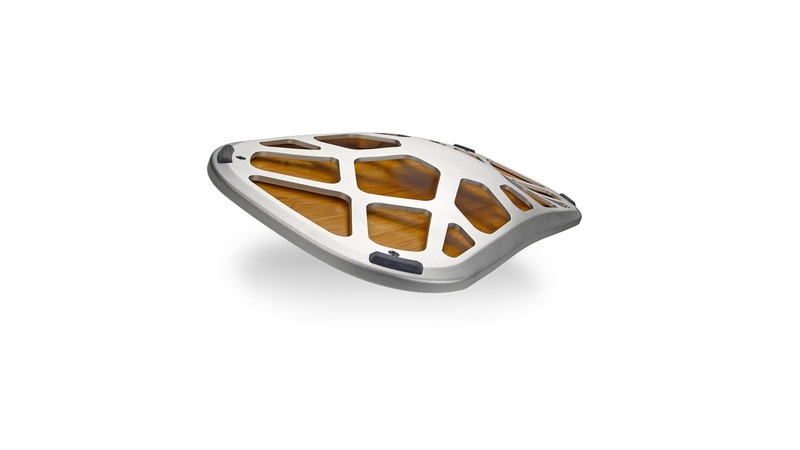 A beautifully designed Fluidstance provides fun movement for long computer days, conferences and strategy meeting. It can handle up to 300 pounds with ease and measures at 26.5″ long by 12.2″ wide by 2.5″ tall.